I asked you guys what look you wanted to see me do next and most of you replied a simple, natural look so, here it is! Enjoy! This video was filmed using an iPhone 6S and edited using iMovie. Warm Glitter Eyes Makeup Tutorial Using AFFORDABLE PRODUCTS! 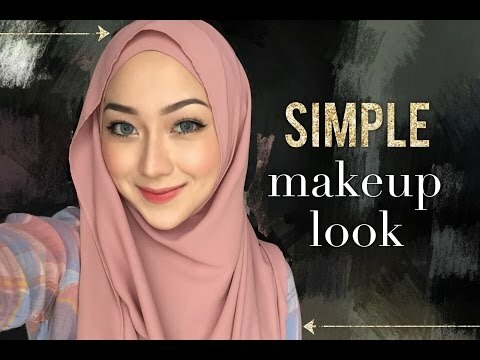 MUA Bellaz : Makeup Naik Seri Wajah, Simple tapi Menawan!